Paris (France) / 30 March 2016 / Ymagis Group (ISIN: FR0011471291, TICKER: MAGIS), the European specialist in digital technologies for the cinema industry, today announced a complete corporate rebranding initiative effective immediately, and which will be rolled out through the second quarter of 2016. This rebranding encompasses all aspects of the visual identity of each brand as well as the complete revision of the company tagline, mission and vision statement. The company is now structured into three business units with new names and visual identities. 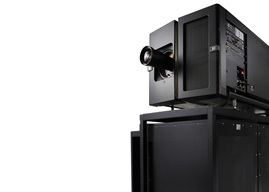 “Since its creation in 2007, Ymagis has been a rapidly-growing organization with the acquisition of several digital cinema services companies, including dcinex and Eclair. Our group is constantly expanding its products and services portfolio in addition to introducing our offerings in new markets,” explains Ymagis Group Chief Executive Officer Jean Mizrahi. “This expansion and growth led to the need to re-evaluate not only our visual identity but our brand positioning as a whole. To increase synergies across our divisions, we are streamlining our organizational structure around two compelling names, Eclair and CinemaNext, with the lightning bolt used by Eclair since its foundation in 1907 as a unifying symbol and reminder of the Group’s strong, deep-rooted heritage in the history of cinema - Eclair means ‘lightning’ in French. It is essential to us today that all businesses be recognized by our clients, partners, investors and collaborators through powerful brands and symbols. 1. 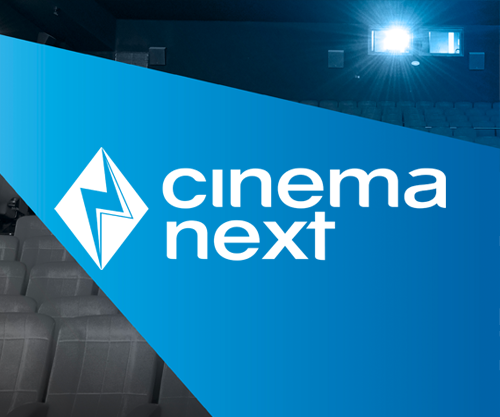 All Exhibitor Services activities will now be operated under the name CinemaNext. CinemaNext’s main office is in Liège (Belgium) with 17 additional offices in the following cities: Düsseldorf, Cuijk, London, Montrouge, Valencia, Athens, Bucharest, Budapest, Casablanca, Istanbul, Lausanne, Lodz, Moscow, Prague, Rome, Vienna and Zagreb. 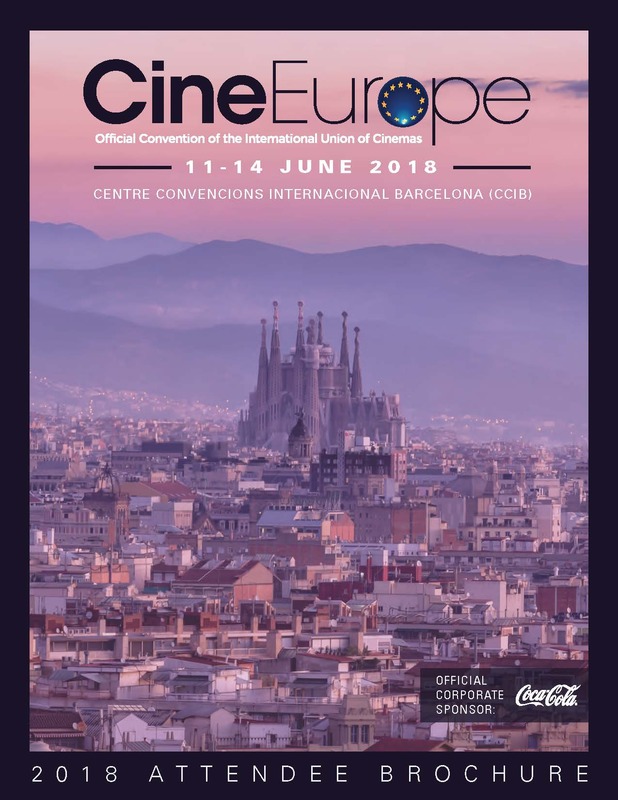 The CinemaNext name had been adopted since April 2015 by Ymagis Group’s London-based independent consultancy unit (also known as dcinex Consulting), which advises private equity firms, investment/property developers, real estate companies/owners and cinema exhibitors. The consulting division will be rebranded CinemaNext Consulting. 2. All Content Services activities will now be operated under the name Eclair. All of Eclair's, Ymagis’ and dcinex’s domestic and international content activities, including Smartjog Ymagis Logistics, will be united under a single brand, Eclair. Eclair specializes in providing content services to the motion picture and television industries (distributors, producers, sales agents, advertising agencies, television broadcasters, VOD/S-VOD platforms, and video publishers). Eclair’s main office is in Vanves (France) with 10 additional offices in the following cities: Paris, Berlin, Barcelona, London, New York, Liège, Karlsruhe, Strasbourg, Auxerre and Rabat. 3. The Ymagis trademark remains the parent brand of the holding company and will be used by all VPF and financial services. Headquartered in Paris (France), the Group is managed by an executive committee made up of Jean Mizrahi, Chairman and Chief Executive Officer; Georges Garic, Deputy Chief Executive Officer; Pierre Flamant, Chief Financial Officer; Till Cussmann, Senior Vice President CinemaNext; Christophe Lacroix, Senior Vice President Eclair; and Manel Carreras, Senior Vice President Eclair, Business Development and Studio Relations. In addition to its new visual identities, the Group has incorporated the new “Smart Solutions in Action” tagline in its brand executions. Chosen for its ability to encompass the company’s ‘glocal’ positioning and services in a single statement, the new tagline will be a highly-visible component of all branding assets. The Group’s rebranding initiative will impact all aspects of client-facing touchpoints. The brand migration will be rolled out through the summer and will include the launch of the completely redesigned Ymagis.com, Eclair.digital and CinemaNext.digital websites and new product marketing initiatives.